The image above is intended as a guide, to help you understand the figures shown. 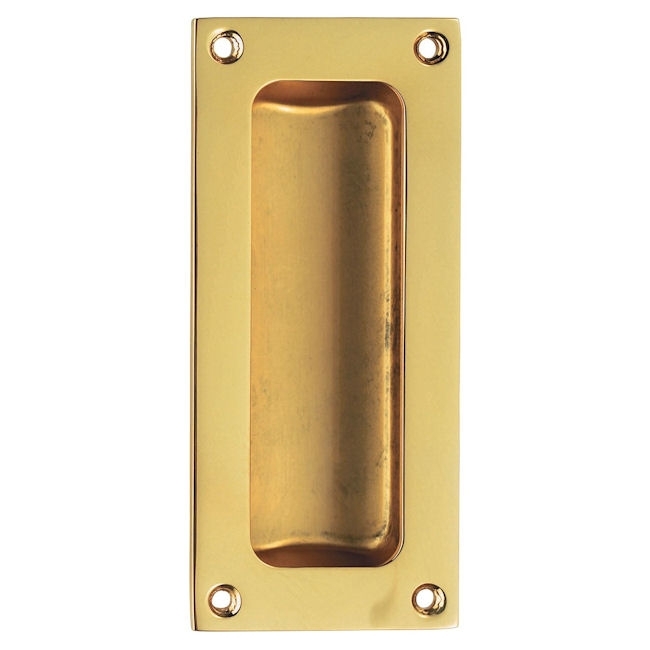 It may not be a perfect match to the Rectangular Flush Pull Handle - 102mm Length - Various Finishes. This is a flush pull and sits recessed into cabinet door.